In other words, it’s about the merriest cities in America. Provo typically ranks highly for volunteerism and giving generally, so I kind of expected to see it on the list. I was, however, disappointed. In fact according to the map included with the article, it’s not even in the top category. The article — which doesn’t mention any Utah cities by name — is intentionally based on a somewhat silly idea so I’m not going too read to much into it. But it does make an important point: dense, vibrant cities offer the most opportunities for Christmas celebrating. Holiday art by local school children adorns shop windows in downtown. UTA announced today that it will keep the free fare zone in downtown Salt Lake City. The actual experience of using the zone will be altered, but people will still be able to ride the bus without paying in downtown Salt Lake City. The announcement concludes an evaluation that began earlier this year when UTA considered eliminating the free fare zone. Though the proposal was attacked, UTA cited “minimal” financial costs of as much as $200,000 per year, as well as operational inefficiencies, as contributing reasons to get rid of the zone. Tuesday’s announcement seems to strike the right balance by correcting the inefficiencies of the system while preserving a useful amenity. As Kaid Benfield pointed out in July, public transit often has numerous “hidden” economic benefits. Richard Florida further noted that families living in transit-friendly areas also benefit. The point is that while a free fare zone may cost taxpayers a little bit up front, there are an array of benefits to bolstering and capitalizing on the existing system. That’s also true of larger public transit systems which may not always be immediately profitable but offer an economically advantageous amenity for cities. UTA recently decided that the benefits of a free fare zone in Salt Lake City outweigh the costs. Provo — where this picture was taken — doesn’t have a free fare zone, but the same lesson holds true with public transit generally. 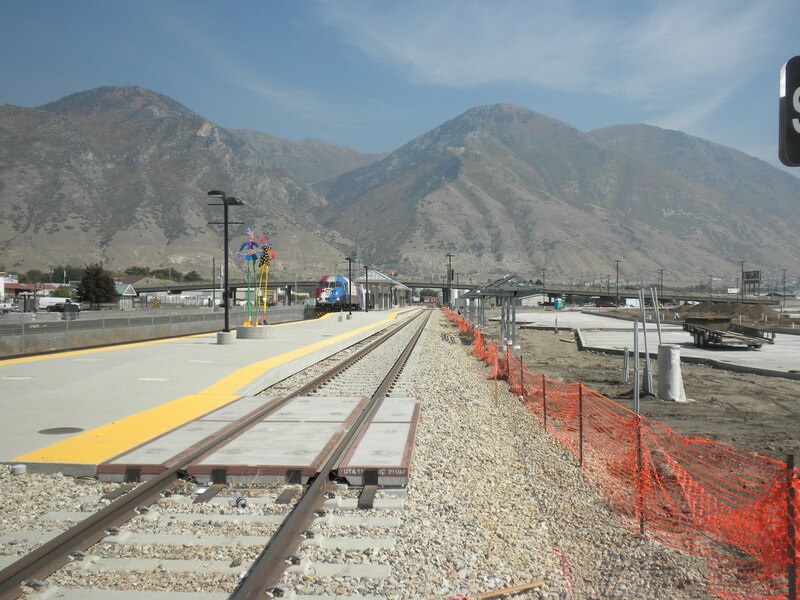 They said Monday they have long planned to borrow about $180 million this year or early next year to finish financing projects that include extensions of FrontRunner from Salt Lake City to Provo, and TRAX extensions to Draper, Salt Lake City International Airport, West Valley City and Daybreak. It’s refreshing to see much-needed progress on Utah’s public transit system. However, what stands out most to me here is that the question facing the state is when to invest, not if investment should happen in the first place. UTA is considering investing more money to continue building out projects like this one in Provo. Of course, the reason to invest right now is the historically low interest rates. Indeed UTA apparently has grasped that this could be a once in a generation period when rates make projects incredibly affordable. 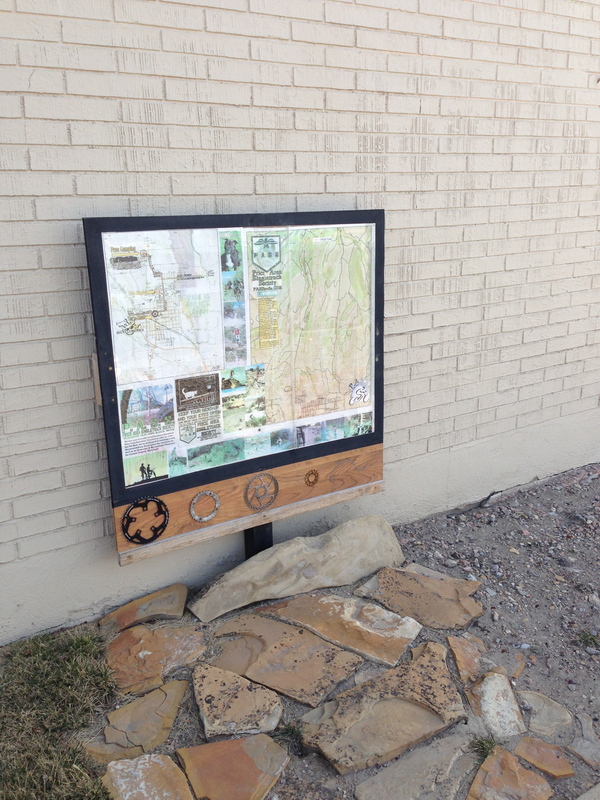 But if that applies to UTA, it also applies to some extent other public projects on the municipal level. The lesson, then, is that this is the time to invest and build. Gallup classifies Americans as “thriving,” “struggling,” or “suffering” according to how they rate their lives “at this time” and “about five years from now” on a ladder scale based on the Cantril Self-Anchoring Striving Scale. Those who are thriving rate their current lives a 7 or higher and their lives in five years an 8 or higher. These findings, from surveys conducted with 177,670 U.S. adults from January through June 2012 for the Gallup-Healthways Well-Being Index, mark a halftime report ahead of full-year 2012 data to be released early next year. The states that do best overall in “thriving” are similar to those best positioned for future livability based on a variety of factors encompassing economic, workplace, community, and personal choices. As such, it remains clear that a broad-based approach will likely fare best in terms of improving how residents rate their lives and their level of optimism for the future. In the context of other findings — for example, Provo’s ranking as the best U.S. city for business — it’s no wonder that residents would describe their state as thriving. But these results, which deal with perception and well-being as well, also suggest that Utah is getting more right than just economics. I’ve written a few posts recently about the lure of schools in Utah County. An underlying assumption behind these posts is that people are, in fact, moving to Utah from other states. That assumption seems to be supported by population booms past and present. But what if Utah and Provo could do much, much better at drawing people from other states. The Atlantic recently reported on efforts in Indiana to steal jobs from California. The idea is that California is expensive and hostile to businesses, while Indiana is not. But the same could be said for Utah. In fact, while Indiana is a struggling old Rust Belt state, Utah is a young, educated and entrepreneurial region. If you read much about cities and the economy, you’ll notice that the media’s narrative about Utah focuses on ascendancy and the future — sort of like a BRIC nation. 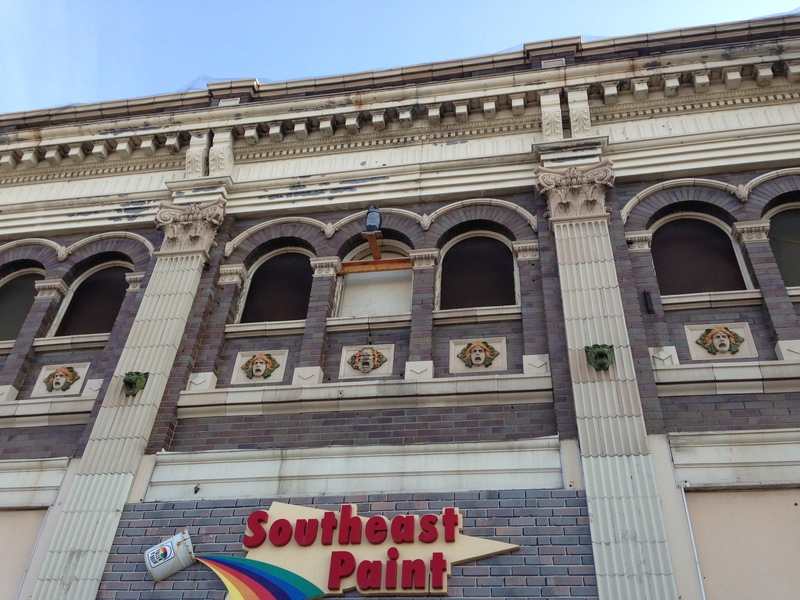 On the other hand, the narrative about places like Indiana is about decline and, at best, resurgence. The result is that Utah is actually a much better place for businesses to relocate than Indiana, or almost anywhere for that matter. And of course, businesses are coming to Utah; just drive past Thanksgiving Point and you’ll see their buildings rising higher every day. But the Atlantic article shows how overt, public marketing can be used to lure jobs to the area. This is a zero-sum strategy for the national economy, so local innovation and growth is still important, but if jobs are migrating somewhere, they might as well go to Utah. In the end, Provo has fewer resources than the entire state of Indiana, but to some extent it could employ similar tactics to bring jobs to the city. Jobs are migrating across the country. 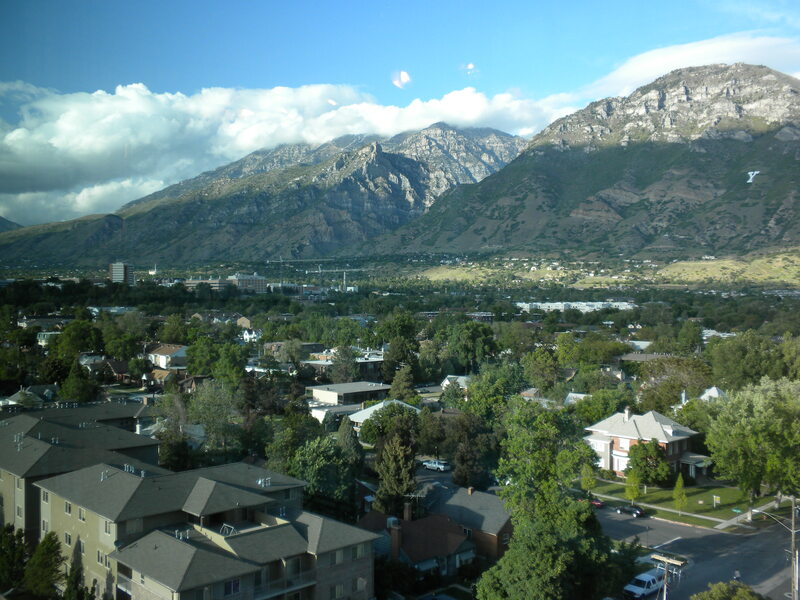 Provo should engage in an overt and concerted effort to bring those jobs to the city.